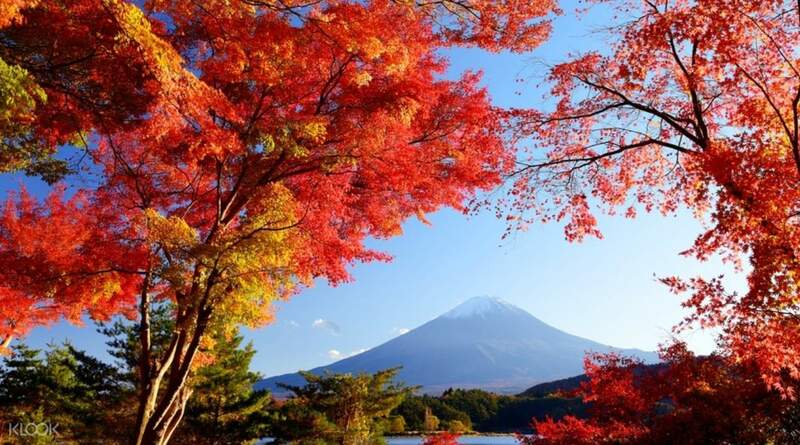 Looking to visit and explore the Fuji area of Japan? 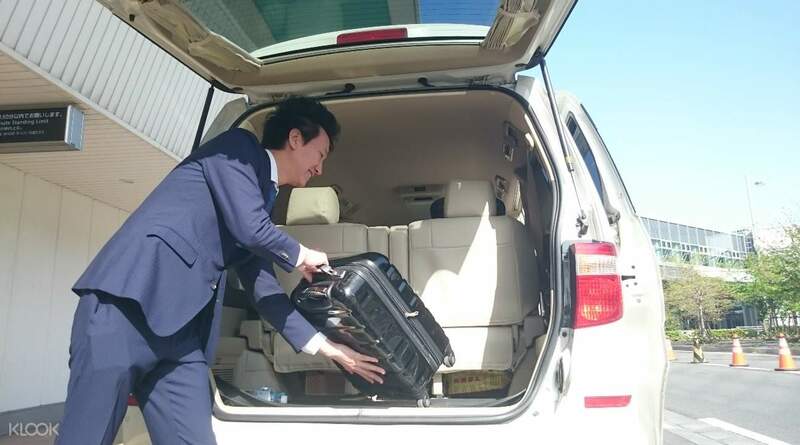 Book this private car charter that’ll take you there from Tokyo! Are you looking to visit the Mount Fuji area but without having to join a big tour group? Then book through Klook and rent a 10-hour private car charter service that’ll take you there and all around it! This charter comes with routes that you can take, so you can pick one that contains all the places in the area that you want to see. 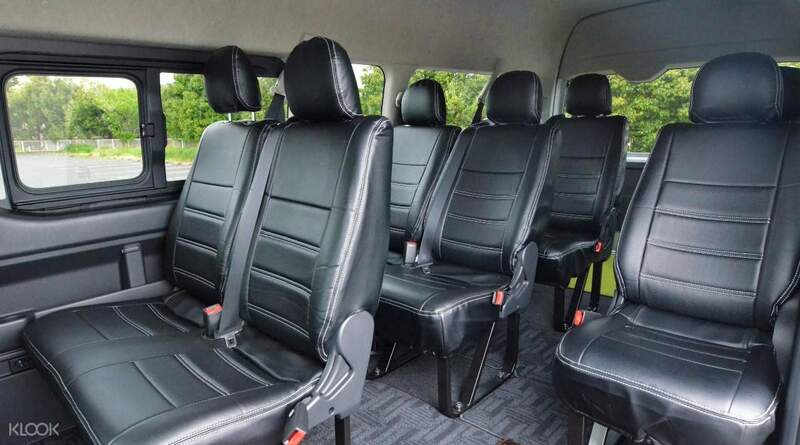 You’ll be accompanied by a professional driver who will happily take you wherever you want to go in your chosen route. You can visit the Arakura Sengen Shrine, which is situated on a mountainside. You can explore its hallowed halls, offer prayers for good fortune, and get breathtaking views of the landscape below. The magnificent Lake Kawaguchi is also in the area. You can drop by it, take a walk along its banks, and revel in the peaceful atmosphere generated by the soothing sounds of its rippling waters. You can also walk up to Mount Fuji and take pictures of it looming over you. There are also a lot of other places in the area that you can visit, like the quaint and picturesque village of Oshino Hakkai as well as the mysterious Wind and Ice Caves. This is definitely a must-book private charter for those who want to explore the Mount Fuji area without being cramped in a tour bus.